Mad Pea have launched an exciting new game, and when I spoke to Kiana recently, she was very excited about it! Ancient Incan stories whisper of a hidden cave in the remote mountains of Ecuador where a vault lay sheltered from the light of day, untouched for centuries. According to legend, the vault is filled with precious gems and unimaginable treasures that are ripe for the taking. Previous explorers have left a map that leads to the place the locals call “The Devil’s Cave”. Scribbled on the back of the map are notes citing encounters with horrific creatures and deadly traps that guard the cave. Many who have tried to find the treasure returned with terrible injuries, missing limbs, and some never returned at all. However, not everyone is so unfortunate, and that is why we’re offering you the chance of a lifetime. MadPea Cartographers have deciphered the cryptic treasure map for you. 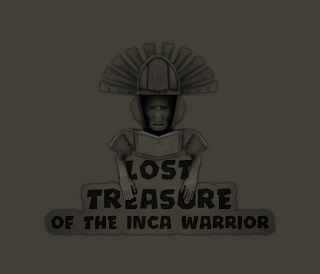 This will not be an easy task, but if you survive and unlock the ancient Incan vault, you will be generously rewarded. Ready for a Treasure Hunt of a lifetime!? 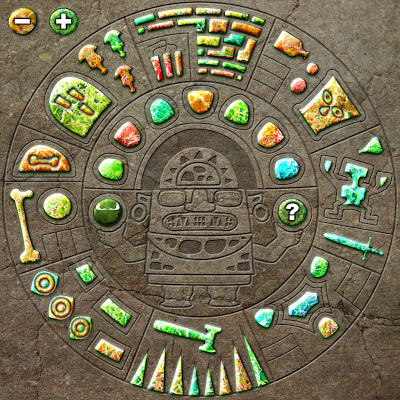 For this game, you will need to purchase a HUD from the mystical crate at the start of the game for 100$L and wear it. It will set in its correct position on your screen. Once you purchase the HUD it will ask you which viewer you are using (and MadPea strongly recommend for you to use the latest official SL viewer or latest release of Firestorm for the ultimate immersive experience of the game).. Make sure to select the one you are planning to use for the hunt. You will receive free HUD updates as needed. The game is grid wide – so be prepared to travel! There are fifteen high quality prizes to be won, and the first one to complete the mission will receive and additional prize of 10,000$L. More details here on the MadPea blog!